The holidays are a great time of year, when you spend time with friends, family and revel in the joy of the season. St. Cloud is a great place to be this time of year because there are many fun holiday events to help celebrate the holiday season. Here are a few events scheduled to take place this year! This event in Downtown Delano is great for anyone who appreciates art in addition to loving the holiday season. This festival will have plenty of arts and crafts for adults and children, as well as Mr. and Mrs. Claus! Also, there will be music provided by local artists to help add to the festive atmosphere. If Holiday music is your favorite part of the season, then you’ve got to check out the Made in Minnesota: Music of the Season concert from December 4th-6th. This concert is composed by the Great River Chorale and performs traditional holiday music that incorporates the audience and includes a few poem narrations. For some great family fun, you must check out St. Cloud’s Winter Wonderland on December 12th. This celebration will include arts and crafts for everyone, a hayride around the lake and the penguin exhibit! Be sure to check out one of these great events to help get you in the holiday spirit this year! Also, be sure to share with us your favorite thing to do in St. Cloud this holiday season, whether you visit one of these events, or have your own traditions you like to do with your family. Be sure to tell us about it at Don Robinson Mitsubishi! 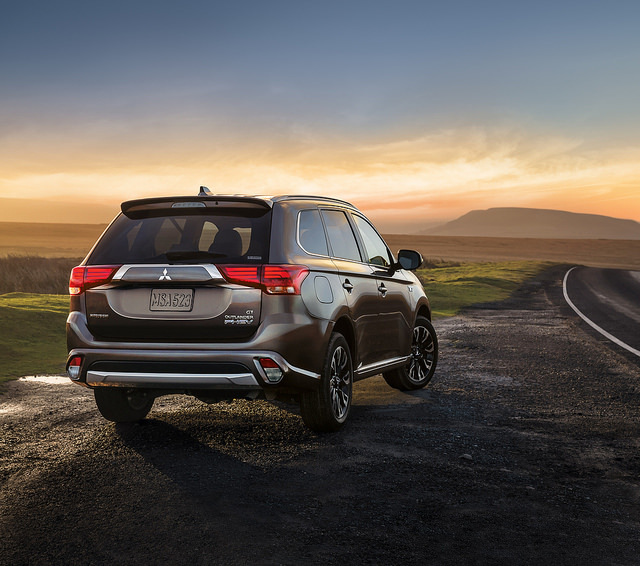 Hi Everyone, and welcome to our blog for Don Robinson Mitsubishi. We will share all kinds of interesting stories, news updates, and local events from our hometown of St. Cloud, Minnesota. Stop back by weekly to see what new and exciting things we have to share! We are proud to serve our hometown of St. Cloud and the following areas: Cold Spring, Sartell, Waite Park, Little Falls, Minneapolis, Albany, Saint Joseph, Rice, Sauk Rapids, and other surrounding areas!